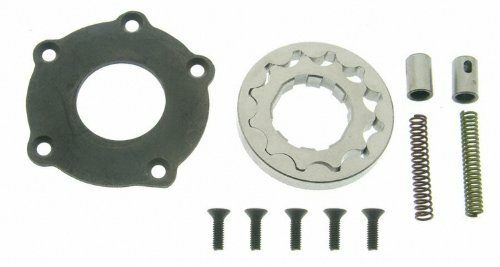 This Moroso wet sump oil pump stud kit provides improved mounting for all oil pumps. 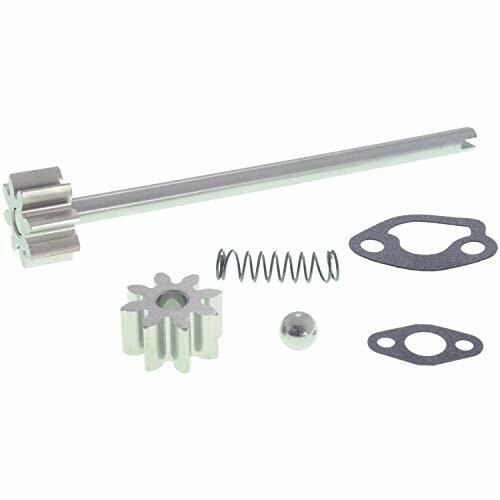 Manufactured form 4130 chrome moly steel. 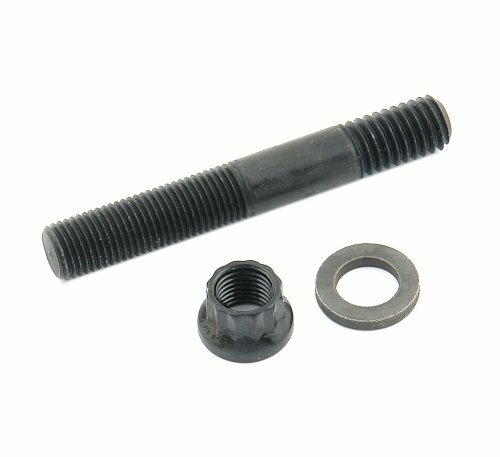 Kit includes a self-locking nut and hardened/ground washer. 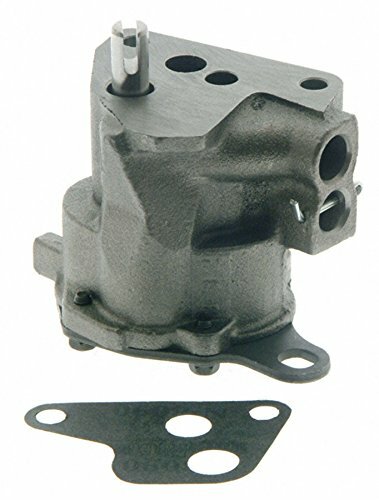 Melling is a manufacturer of fluid pumps including oil, water and fuel pumps for gas, diesel, transmission and hybrid applications as well as other powertrain components. This item is designed to fit specific vehicles. Please ensure correct part fitment before purchasing this project. 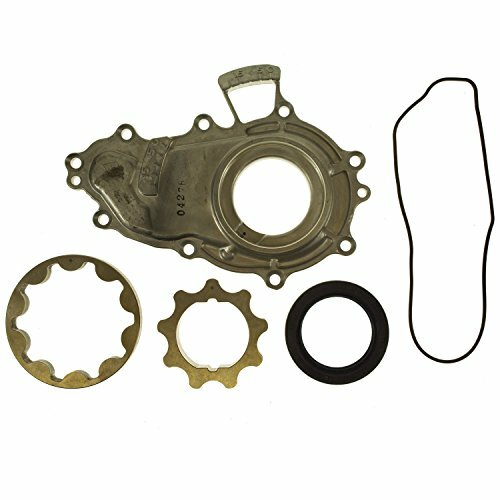 Contact the seller directly for additional product information and availability.Engine Oil Pump Repair Kit. 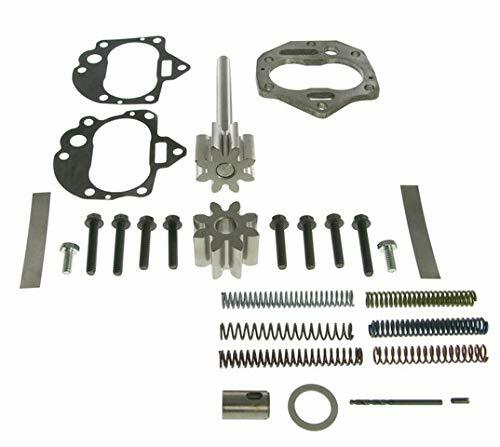 "Sealed Power has you covered with more than one million Engine Kit combinations, unmatched coverage and availability. 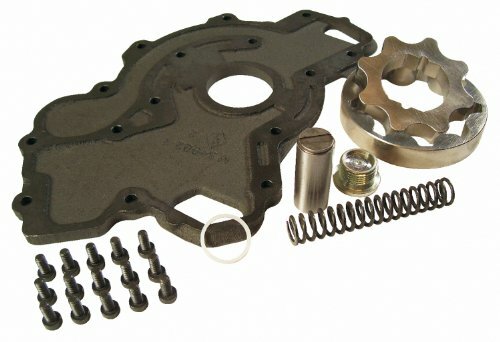 Sealed Power Engine Kits feature 100% Sealed Power engine parts and premium quality Fel-Pro gaskets sets. 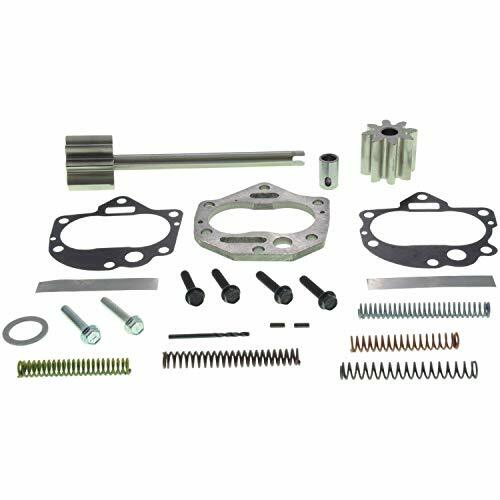 Engine Express delivers engine kits the next day!Sealed Power engine products are a complete system of application-engineered internal replacement components, including pistons, piston rings, engine bearings, camshafts, oil pumps, timing components and valvetrain products. 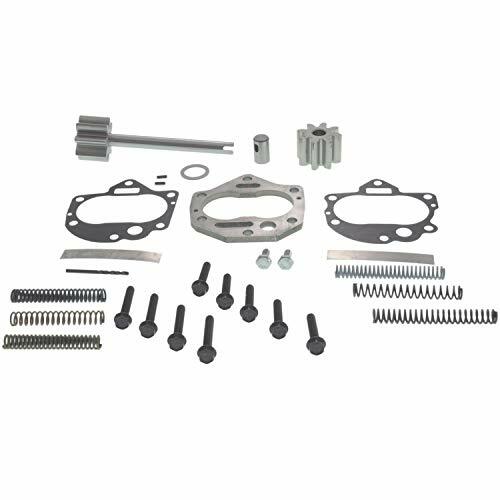 These proven replacement parts are the result of nonstop product development efforts, dedicated to putting only the absolute best on the street.". 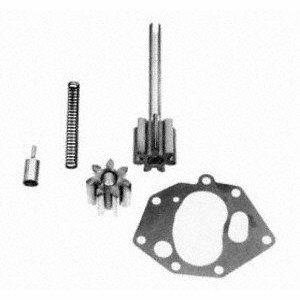 Mr. Gasket Oil Pump Stud Kit is manufactured from 8740 chrome moly steel. 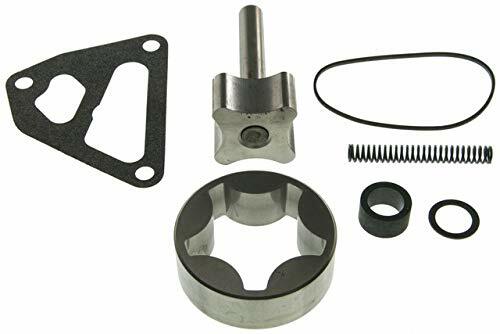 It allows oil pumps to be removed and installed repeatedly without danger of stripping threads in the rear main cap common with the stock bolt set-up. 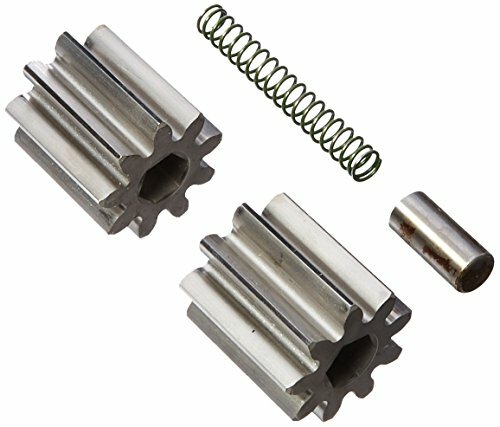 This chromium molybdenum steel features high strength and light weight. 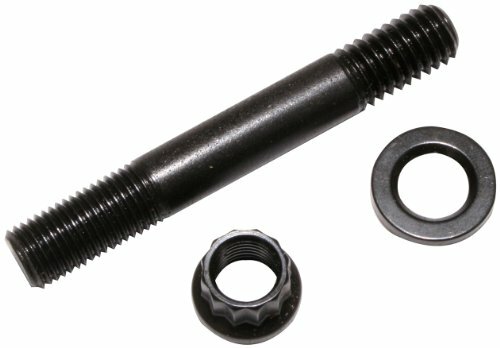 Heat treated to a Rockwell hardness of 36-38, this Ultra quality stud features rolled threads and black finish. 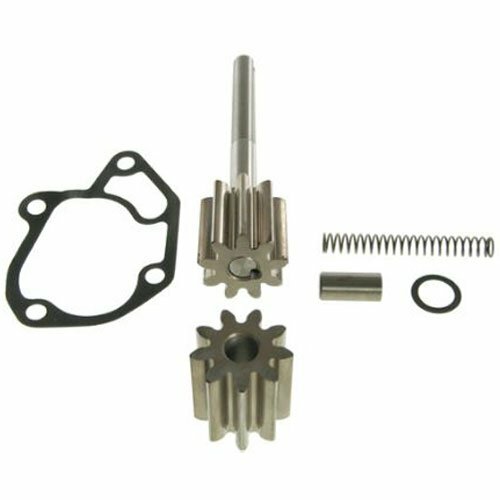 Kit is complete with a parallel ground and heat-treated washer and Grade 8 hex nut.